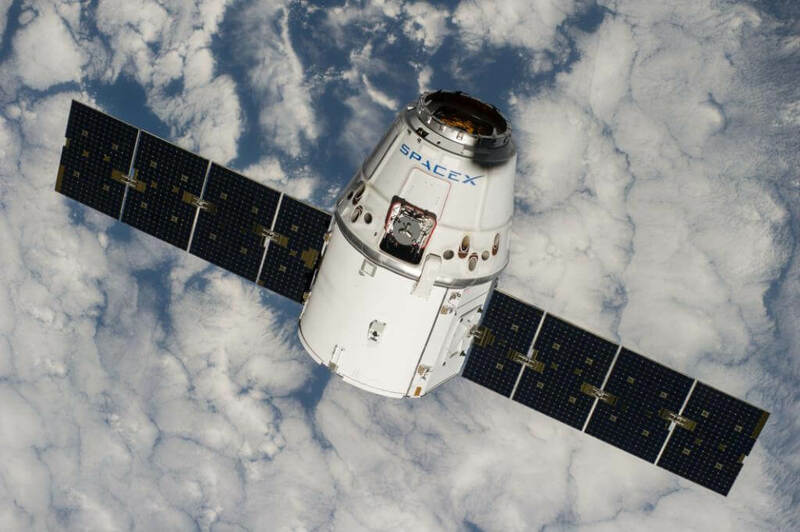 SpaceX on Saturday was scheduled to launch a Dragon spacecraft into orbit on the back of a Falcon 9 reusable rocket. The mission, a supply run for NASA to the International Space Station, lifted off a day later without incident. The original plans called for the Dragon capsule to rendezvous with the ISS early Wednesday morning. As outlined in a NASA blog post, at 3:25 a.m. ET, the spacecraft’s onboard computer triggered an abort after recognizing an incorrect value in navigational data regarding its location relative to the space station. NASA spokesperson Rob Navias, as per the LA Times, said the Dragon capsule was about seven-tenths of a mile below the space station and heading toward its final approach when the abort command was triggered. As such, the Dragon capsule was sent on an alternate path that’ll see it try once again on Thursday. Both SpaceX and NASA confirmed that the spacecraft is in excellent shape and the crew aboard the space station is safe. NASA TV will air live coverage of the next dock attempt beginning at 4 a.m. with grapple (the capturing of the spacecraft by a robotic arm on the space station) expected around 6 a.m. Installation coverage, NASA says, will begin at 8 a.m. Those interested in watching can do so by visiting http://www.nasa.gov/live.